Burbot are the sole freshwater representative of the family Gadidae and are one of only two freshwater fish species with a circumpolar native distribution. Although burbot populations were once widespread in Eurasia and North America, they have declined across much of their distribution. In Idaho, the Kootenai River is the only system where burbot are endemic. Burbot in the Kootenai River of Idaho and British Columbia, and in Kootenay Lake, British Columbia, historically provided important recreational, commercial, and subsistence fisheries. More recently, however, they have been in a perpetual state of decline. Construction and operation of Libby Dam by the U.S. Army Corps of Engineers in 1972 is thought to be the primary cause of the burbot population collapse in Idaho and British Columbia, and a major hindrance to their recovery. On February 2, 2000, burbot in the Kootenai River of Idaho were petitioned by the Idaho Conservation League and American Wildlands for listing as endangered under the Endangered Species Act (ESA). 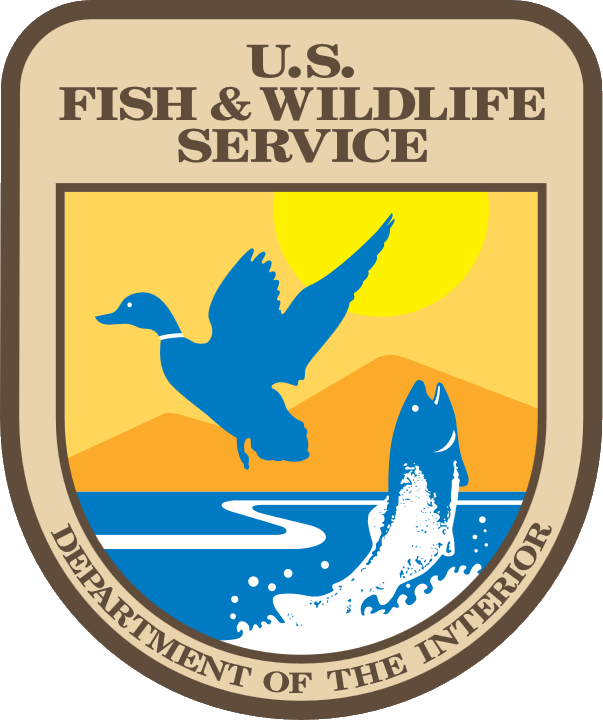 In 2003, the USFWS determined that listing was not warranted because the population did not represent a distinct population segment. Shortly thereafter, an International Burbot Conservation Strategy (hereafter called the Strategy) was developed to restore the burbot population in the Kootenai River system. The Strategy proposed various rehabilitation measures, including changes to the operation of Libby Dam. Permanent changes to the operation of Libby Dam are unlikely in the near future, so other conservation strategies are needed. Despite the relatively poor conservation status across their distribution, knowledge of the efficacy of different conservation efforts is lacking. Of the techniques that have been implemented, efforts focused on the release of cultured fish have shown promise for rehabilitating burbot populations. With regard to burbot in the Kootenai River, the development of conservation aquaculture techniques was one of the primary approaches discussed by the Strategy. Over the last several years, great progress has been made in developing culture techniques for burbot. As a consequence of this progress and the identification of conservation aquaculture as one tool to help recover burbot in the Kootenai River system, the Kootenai Tribe of Idaho is moving forward with the construction of a burbot hatchery facility. Although large scale supplementation of wild burbot stocks with hatchery fish will likely begin in the next 5-7 years, many important questions remain. For example, how many burbot should be stocked, at what size (e.g., fry versus fingerlings versus advanced fingerlings), are there difference between intensively- and extensively-reared fishes, where should fish be stocked, and when they should be stocked are all extremely important questions that must be answered to ensure that stocking practices help meet recovery goals. A critical precursor to answering these questions is the ability of scientists to recapture burbot at all stages in their ontogeny. Current sampling techniques are limited to the very early life history stages. Unfortunately, techniques for sampling juvenile burbot in large river systems are lacking even though capturing small fish is critical for evaluating stocking regimens. In addition, the ecology of juvenile burbot (e.g., habitat use, movement) remains largely unknown in river systems due to the inability to sample small fish. Lastly, the problem of sampling small-bodied fishes in larger, nonwadeable systems is one that pervades fisheries science. Small streams are abundant throughout the world and are easily accessed and sampled because of their size. Consequently, the majority of research on lotic systems (i.e., fishes, sampling techniques) has focused on small streams. Recently, increased interest and focus has been placed on larger river ecosystems and natural resource agencies are struggling to develop techniques for sampling fishes in large rivers. Standardized protocols for large rivers have been difficult to develop because of the diversity in physical habitat and biotic communities among systems . Additionally, the gears historically used in large rivers (i.e., electrofishing, large-mesh hoop nets) are best suited for collecting large fishes and are particularly inefficient for sampling benthic fishes regardless of their size. The objectives of this study are to evaluate different gears for sampling juvenile burbot and provide guidance on the design of protocols for monitoring burbot in the Kootenai River. Results of this study will provide the foundation for future research on burbot management activities. Developing sampling protocols will allow fisheries scientists to begin evaluating burbot stocking practices in the Kootenai River. Understanding the best practices for stocking burbot is critical for the efficient use of hatchery fish and will help guide management and conservation of the burbot in the system. In addition, capturing juvenile burbot (in the current study and once hatchery production begins in earnest) will provide important information on their ecology which will also guide management activities.